Students also receive life lessons on how to maximize their talents and success from coaches that are well experienced from an international background. The game of tennis is always changing and along with this the coaches have to constantly improve their ways of teaching. Roger Federer and Raphael Nadal have brought tennis to the next level. What we see in tennis matches now, we have never seen before, the past 10 years have brought a lot of change. Patel Tennis coaches keep up with the new trends in the game and stay updated by doing lots of research. The coaches constantly improve the techniques so that students will always have an up to date knowledge of the game. When it comes to knowledge and experience, working with elite tennis players who want to make a major change to their tennis game, we have what it takes. We offer very affordable tennis programs with very deep knowledge in every aspect of the game. Tennis lessons over time become very expensive year after year. At Patel Tennis we can help you improve your game in a short period of time saving you thousands of dollars. 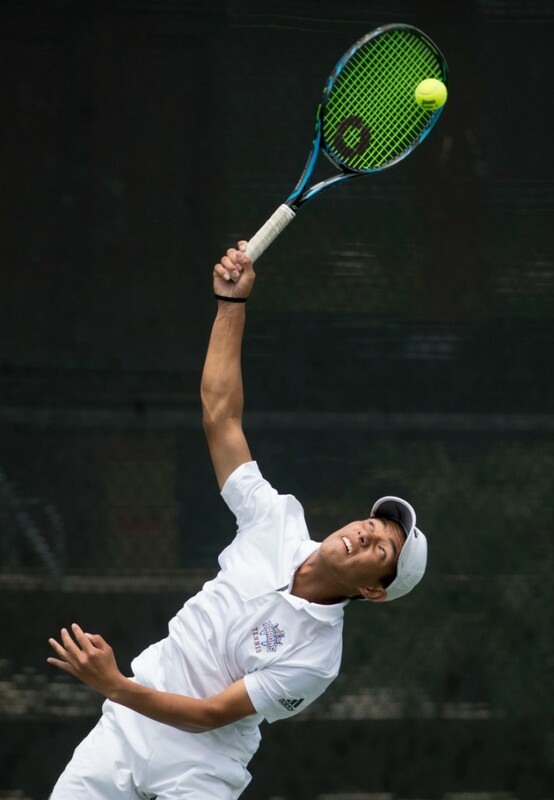 Our Mission at Patel Tennis is to help our players identify and reach their full potential through hard work with a well experienced coaching staff. 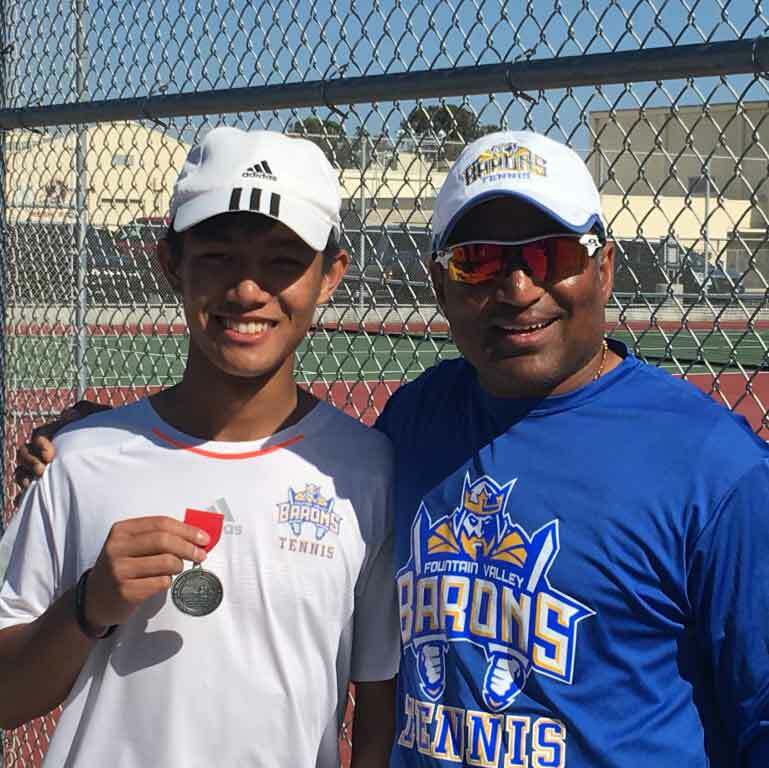 Patel Tennis’ coaches understand the barriers that some students may face and they have the ability to help each individual conquer and succeed. The philosophy of Patel Tennis is to establish a strong foundation based on the fundamentals of the game, while maintaining professionalism on the court.